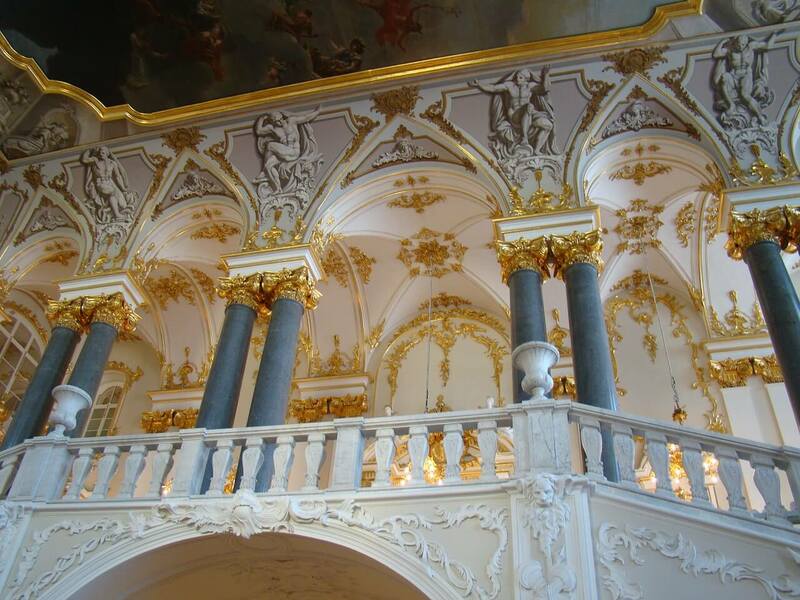 The Winter Palace is the inevitable part of any visit to St. Petersburg. 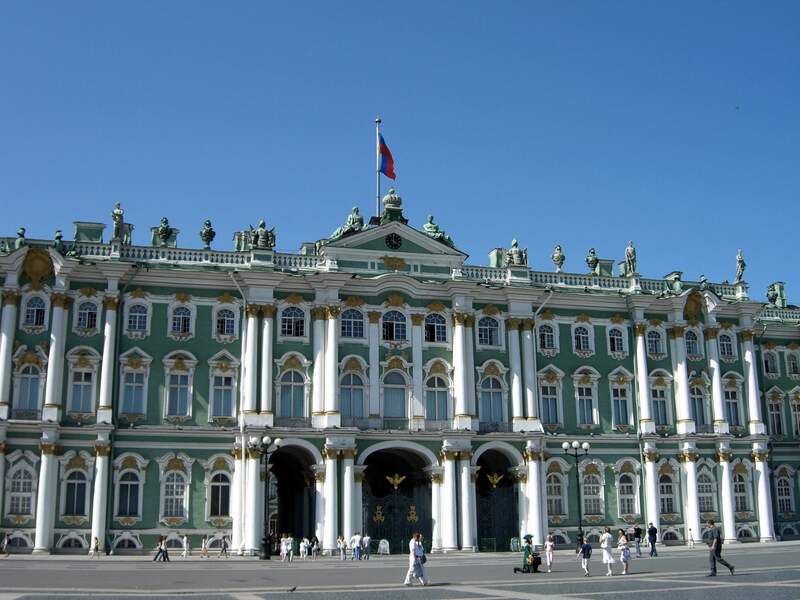 It is an imposing Baroque-style building set on the banks of the Neva. As its name suggests, it was the residence of the Tsars in winter, or at the time the Russian court was still in the city. 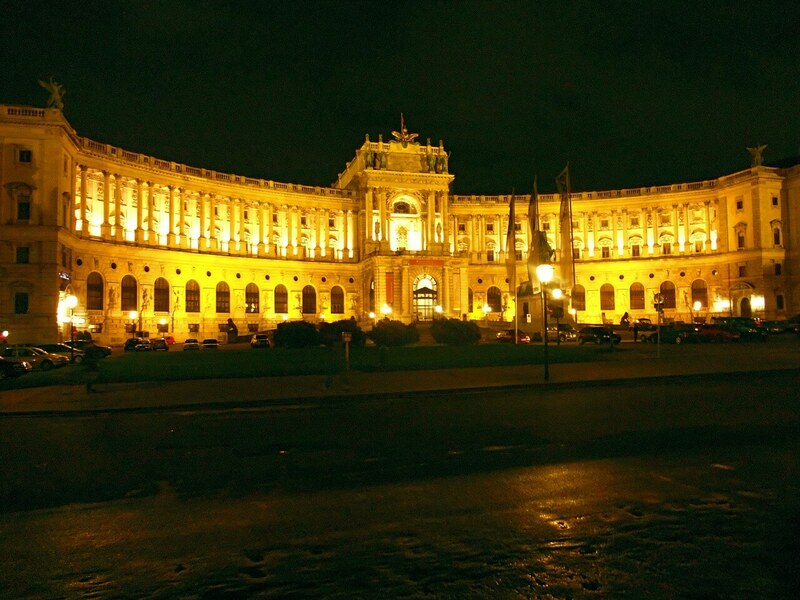 Until 1918, the Hofburg was the center of the Habsburg Empire. 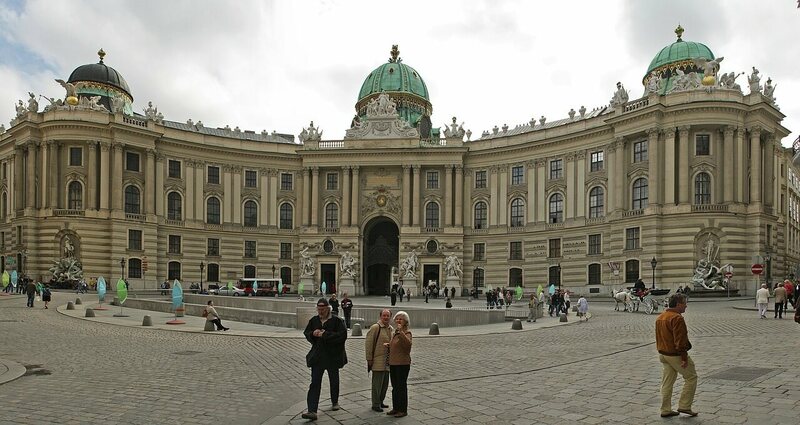 From the thirteenth century to the early 1900s Today Hofburg is the official residence of the Austrian president. 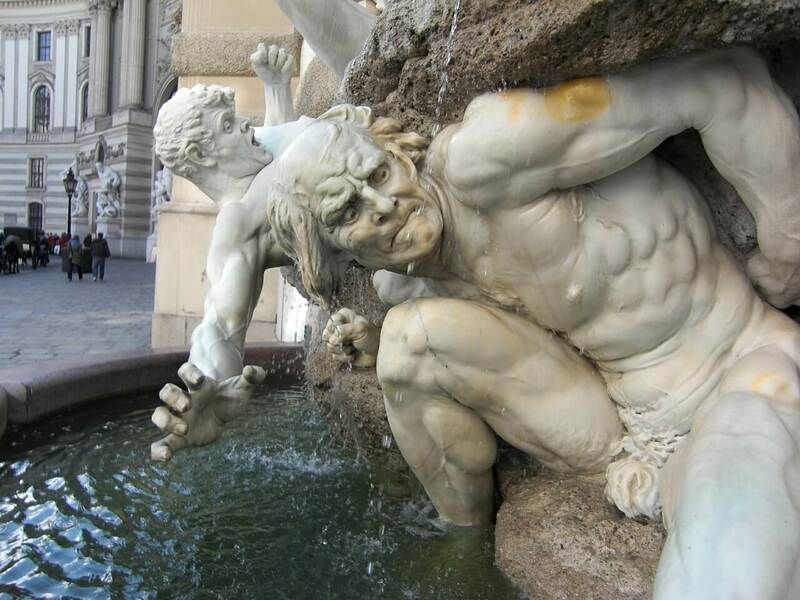 A trip to Vienna would not to overlook the Hofburg: you will find dozens of international value collections. 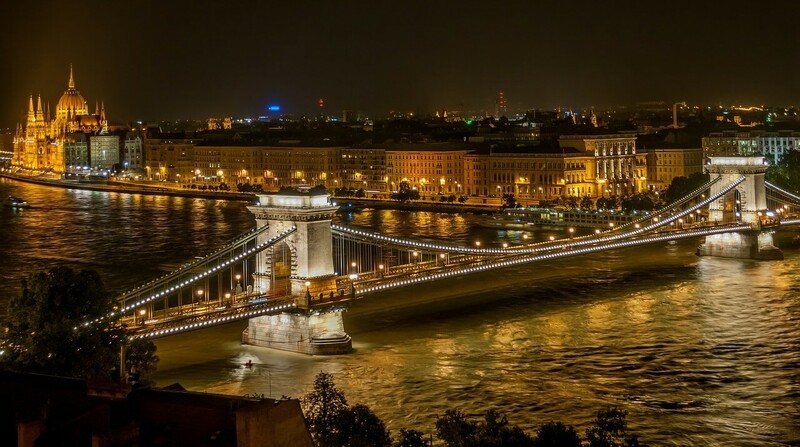 Also many restaurants cafes, small squares and parks invite you to stroll. 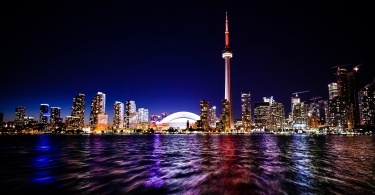 Welcome to this walk through history, art and fun. Welcome to the Hofburg. 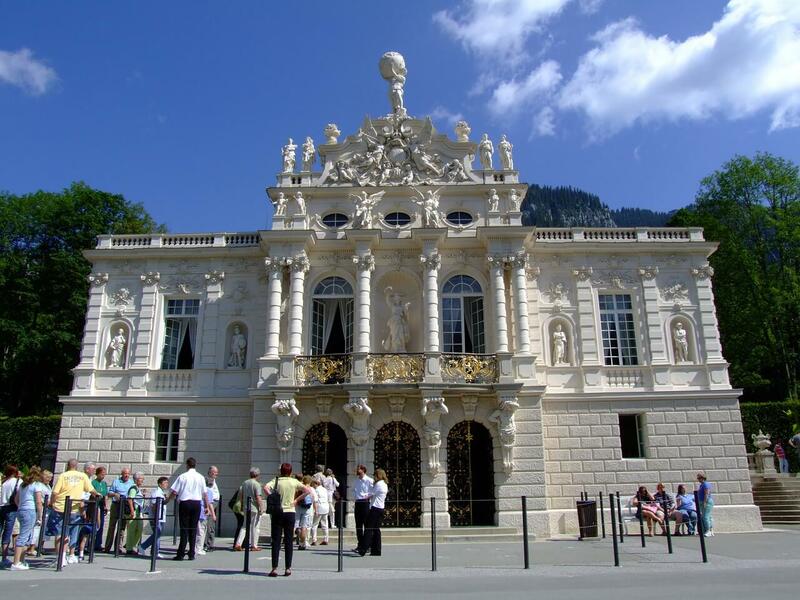 Linderhof Castle, located in the Graswang valley, is the smallest of the three buildings built during the time of King Louis II. 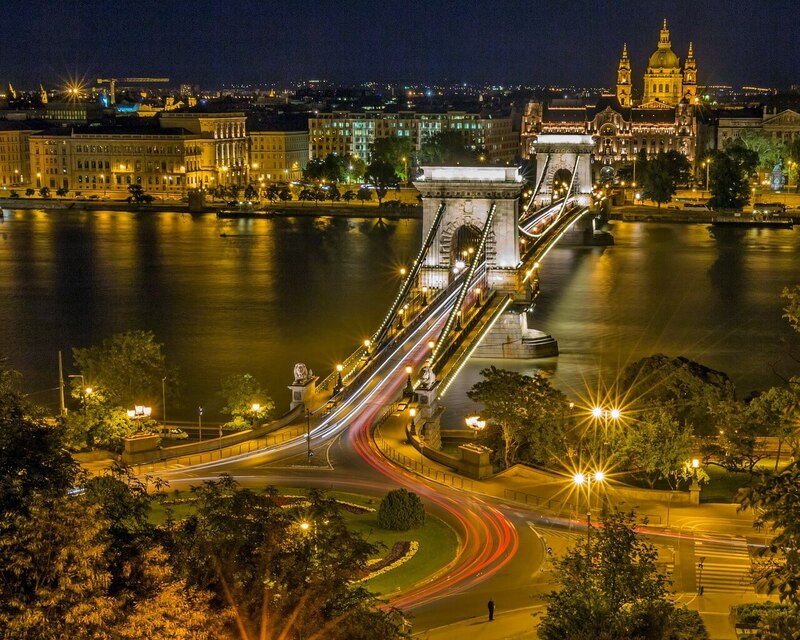 And it is also the only castle whose construction was completed in his lifetime! 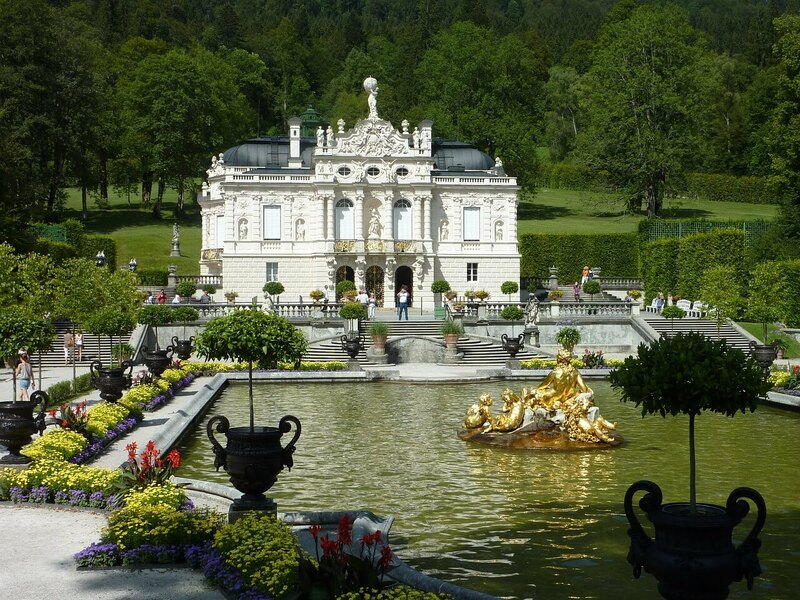 Unlike Neuschwanstein and Herrenchiemsee, Linderhof was to be exclusively a retreat for the king, not a building representative and evoking the power of a sovereign. Amid a landscape of mountains in the Graswang Valley, a small hunting lodge was built. 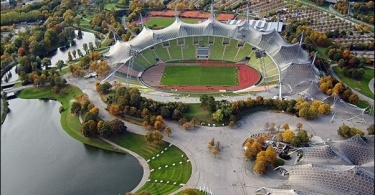 The Ludwig II’s father went there very often with his son. 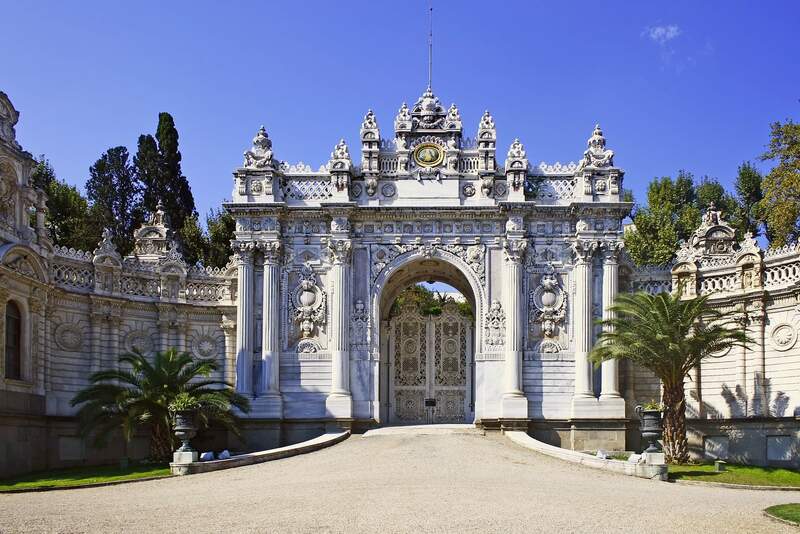 Dolmabahçe Palace was built on land reclaimed from the Bosphorus at work in the seventeenth century. 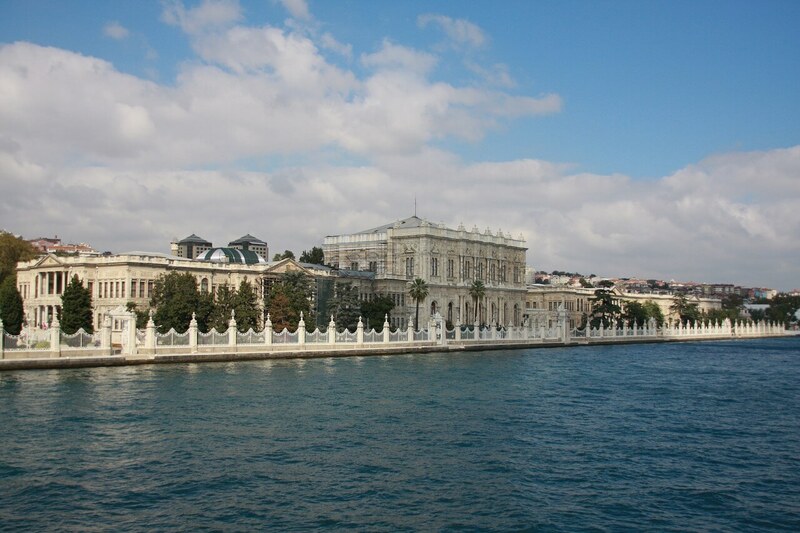 Several buildings were built in this location before the Dolmabahce Palace as we currently know. 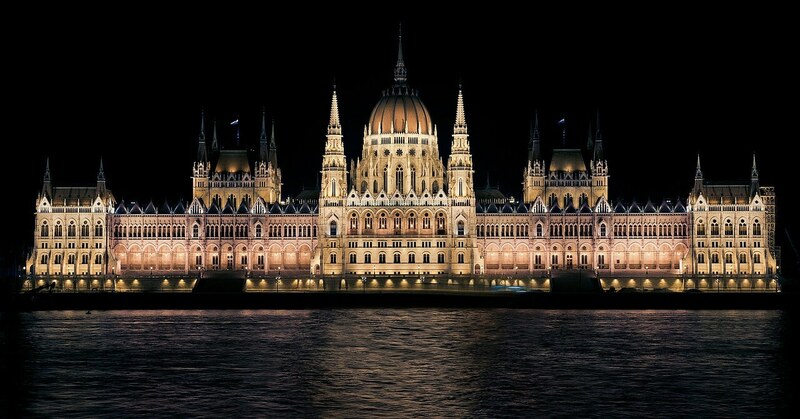 The sumptuous building, a version of Ottoman Versailles, was built by the Sultan in 1853. He Abdülmecit housed the Imperial Court until 1923, date of the founding of the Republic. 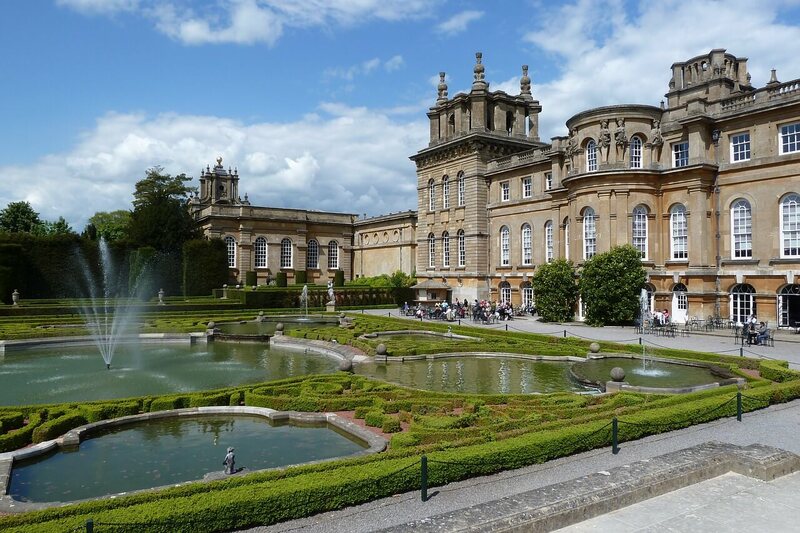 Located in Woodstock in Oxfordshire, Blenheim Palace is a symbol for English: it is born by Winston Churchill in 1874, grand-son of the seventh Duke of Marlborough, Prince of the Holy Roman Empire. 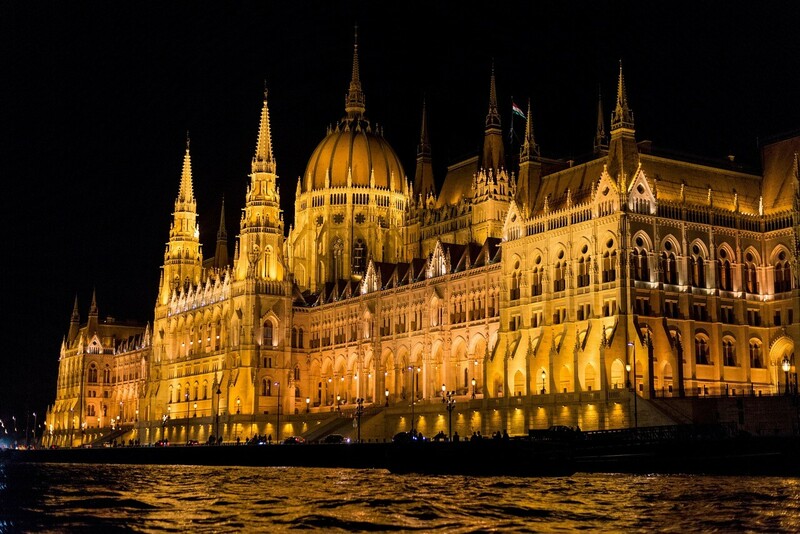 The building, World Heritage of Humanity by UNESCO since 1987 also represents the English Romantic movement by design opposite the French classicism.